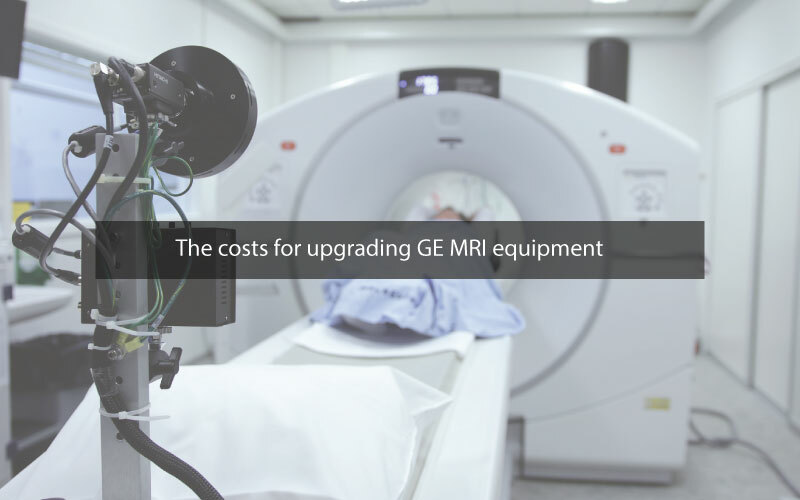 Home The costs for upgrading GE MRI equipment. 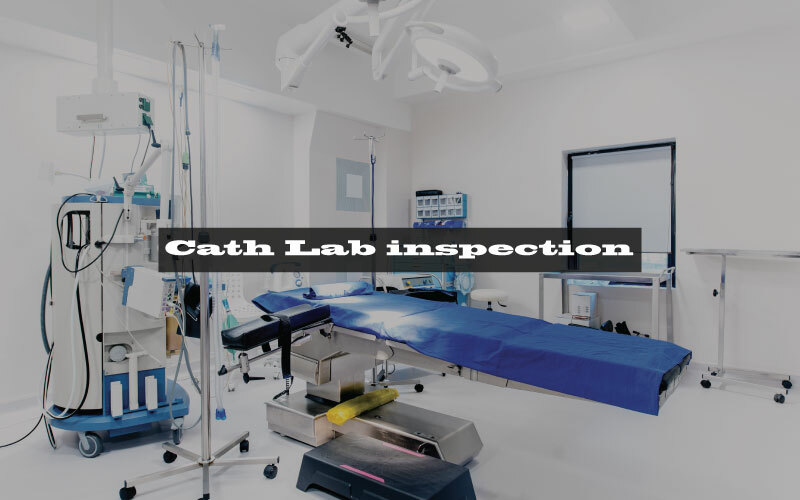 Every medical facility using MRI equipment may come to a point where they may either need replacements or upgrades. When a medical facility is using a GE MRI machine with a CXK4 magnet, the chances are that a field upgrade would be able to improve the scanner without having to replace it. That way, the facility would also be able to save a significant amount of costs along the way. For many years, nearly all systems in the GE MRI equipment line were built around the same magnet, i.e., the CXK4. 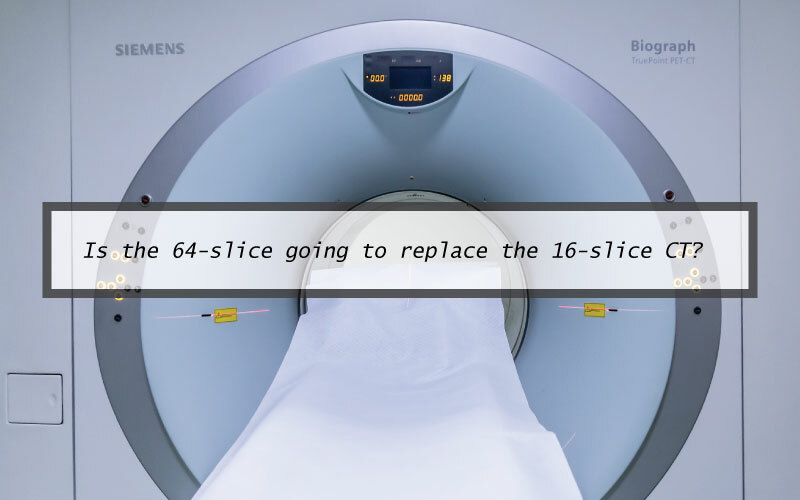 While this is true of every GE MRI machine from the LX all the way to the Optima 440, there is a key to improving the capabilities of an MRI system without having to replace the gantry. In fact, it can be done by improving software electronics with revision and components that would work with the existing table, coils, and gantry. Field upgrades for the CXK4 MRI scanners would be able to upgrade a system from a 9x all the way to a 23x and anywhere in between the difference. Depending on the level of upgrade required by the medical facility, the costs can range from 300,000 USD to 400,000 USD. This would also include a year’s warranty. Since the upgrade would only replace portions of the equipment, it would just take a few days for installation. By doing so, the need for remodeling and construction can be eliminated from the running. A field upgrade can save a medical facility up to 100,000 USD over completely replacing the MRI system. If your medical facility is looking to improve MRI services but aren’t looking for a full replacement, there are other upgrade paths. If you are looking for a replacement, on the other hand, Amber USA provides a variety of MRI equipment for customers to choose from. Additionally, Amber USA also issues a variety of other used and refurbished medical imaging equipment. A few of the best sellers include CT scanners, x ray equipment, mammography systems, and much more. For more inquiries on your purchase, contact Amber USA now! 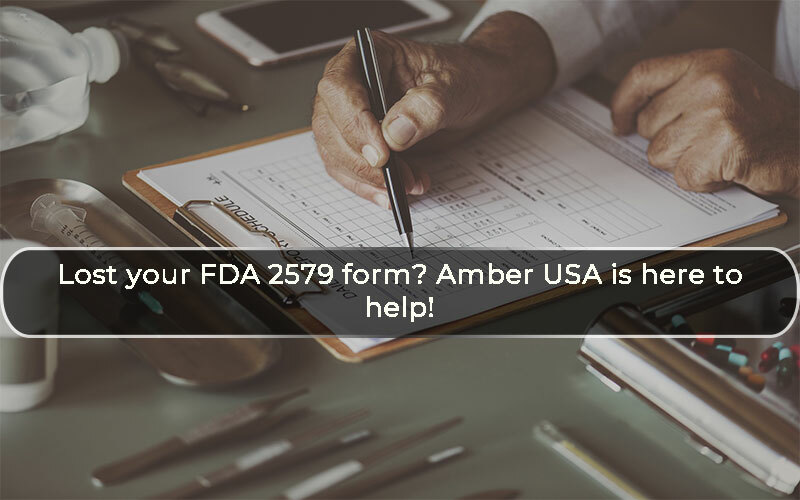 Lost your FDA 2579 form? Amber USA is here to help!